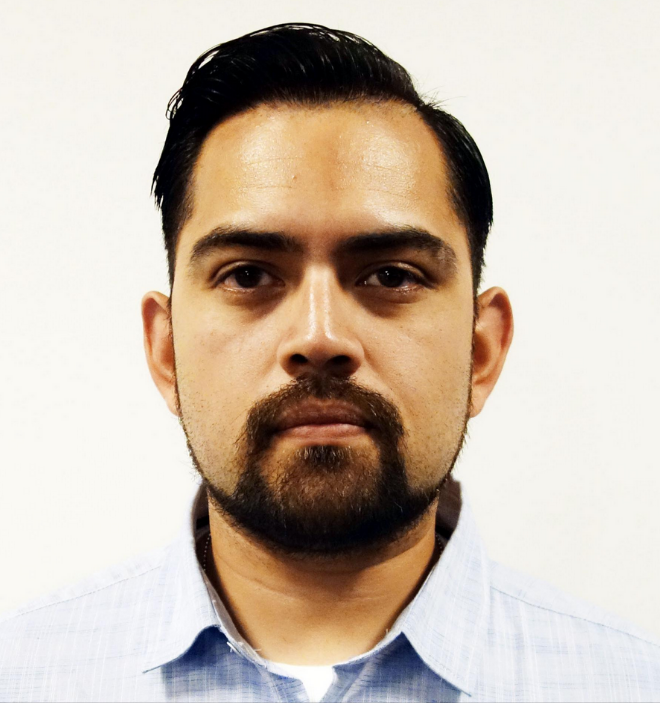 James Flores has worked in various roles at Okta for the past 3 years. He is currently serving as a member of the Customer Identity team focused on Directory Integrations and Inbound Federation. Prior to his time at Okta, James worked as an IT administrator, experiencing first hand, the day-to-day issues of our customers. He brings this experience with him to everything he does at Okta. In his spare time, James enjoys building things and working to understand new technologies. At Okta, we see our customers deploy and build a broad range of customer-facing apps. Commonly, these apps support differing audiences, often reflected as segments within a single company, identities across customer companies, or users that span into partner organizations.